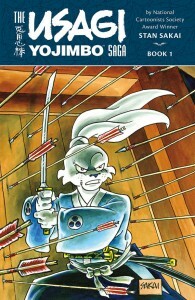 You might have heard that Usagi Yojimbo by Stan Sakai is turning 30, yes? The word is getting around. Well in celebration of this milestone Dark Horse Press will release The Usagi Yojimbo Saga, a collection of more than 600 pages coming this October. 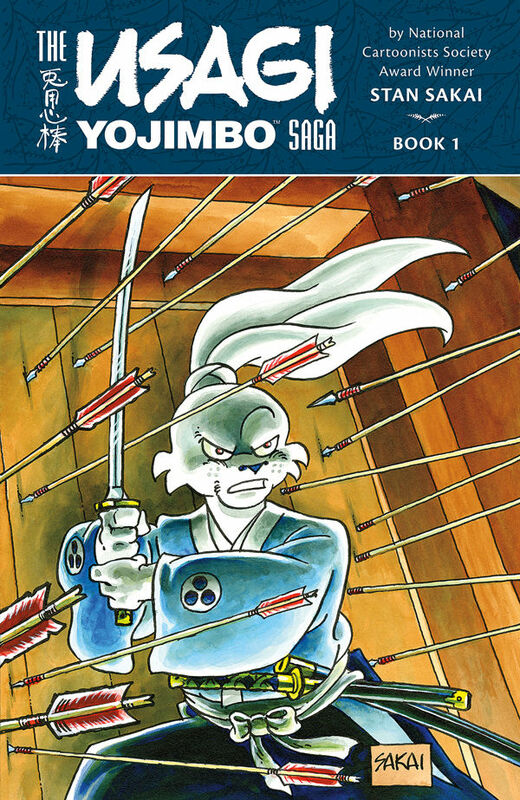 It brings together Usagi Yojimbo Volume 2 issues 1 thru 16 and Volume 3 issues 1 thru 6, as well as a full-color cover gallery. Check out the Dark Horse web page to find out more. Saga will be available as a (very thick!) trade paperback, and also in a limited-edition hardcover version (only 900 will be made!) signed by Stan Sakai himself.